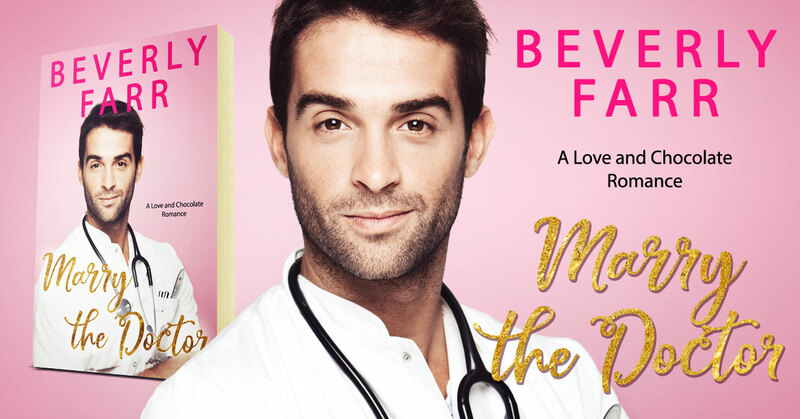 Marry the Doctor is the second book in the Love and Chocolate series by Beverly Farr. If only he could find a way to keep his billions a secret. Since the tragic death of his wife, Dr. Frank Brannigan has focused on raising his two daughters and furthering his medical practice, but now he’s lonely. Maybe it’s time to get married again, but how? He doesn’t want to follow his sister’s example and hire someone. He would prefer a woman who cares more about him than his money. 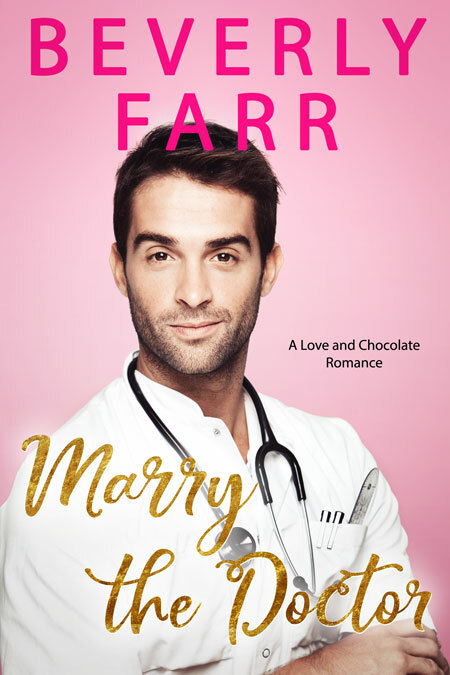 Marry the Doctor is book two in the Love and Chocolate Series. Each book is a stand-alone sweet romance without cliff hangers. This entry was posted in Showcase Spotlight and tagged Beverly Farr, Love and Chocolate, Marry the Doctor. Bookmark the permalink.